Whether you are a first time visitor or a seasoned regular, there's always something delicious to try at Oakmont Deli and Specialty Soups. 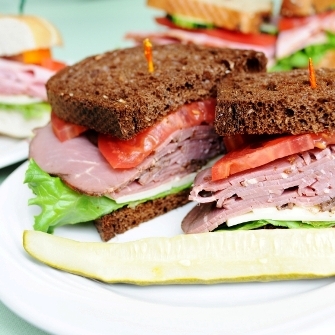 We have hand picked a bountiful selection of Boar's Head Deli Meats and Cheeses, Fresh Soups, Salads, and Sides. As if that wasn't enough, we even have Daily Specials! Stop in for lunch or swing by after work to see what all the buzz is about!